We've not covered T-Mobile Tuesdays for quite some time, but the Un-carrier has just unveiled a couple of new offers we thought you might be interested in. 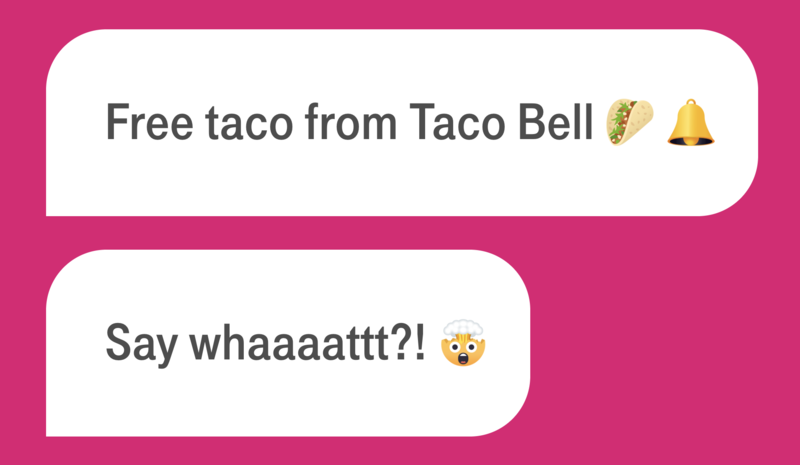 Using the marketing power of the Super Bowl, TV spots highlighted new partnerships with Lyft and Taco Bell. For some, the Super Bowl is all about the event itself: watching two teams play the last football game of the season — or see who ends up playing the Patriots in their last game of the year, if you're a cynic. For many others, including myself, it's just an excuse to get together with your friends, eat a bunch of unhealthy foods, and watch some frequently amusing, high-budget ads. If you're in the latter camp, Amazon pushed out one of its Super Bowl commercials for you to check out early, and it's pretty funny. With the Super Bowl right around the corner, there seem to be TVs on sale everywhere — I suspect brands don't want you to miss their astronomically expensive beer commercials. 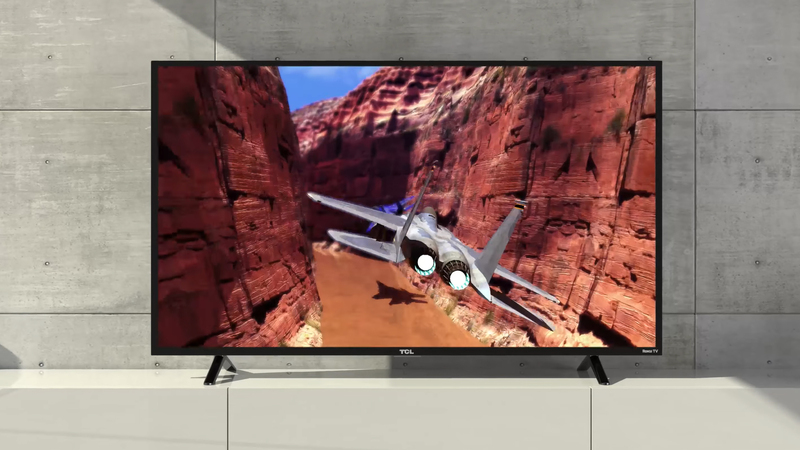 Today we spotted a good deal on two 49-inch Roku TVs from TCL: $200 for a 1080p and $280 for a 4K version. 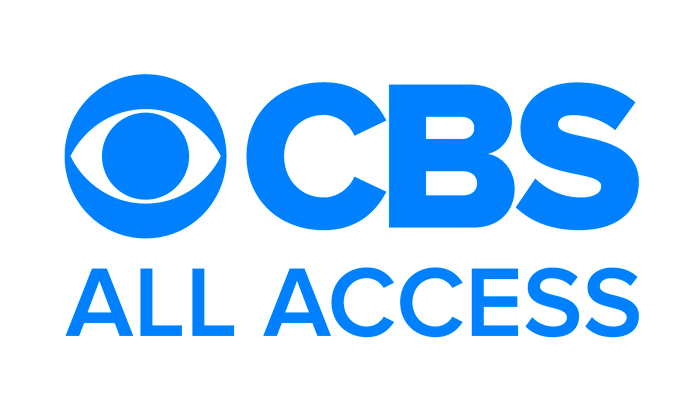 CBS has announced that its streaming video service, CBS All Access, will stream NFL games to mobile devices beginning with the 2018 season, including Super Bowl LIII. 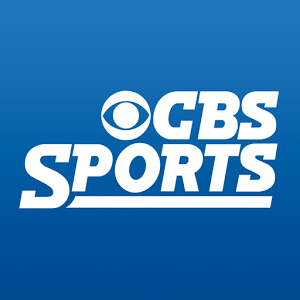 CBS All Access has streamed NFL games since 2016, but this season marks the first during which they'll be available to watch on smartphones. Super Bowl commercials cost fortunes for companies to run, leading to some of the most invested and creative advertisements you'll see all year. This year's Super Bowl ads are off to a good start, with Amazon already showing its ad for Alexa on YouTube. It turns out that Alexa has quite a few famous substitutes lined up for when she loses her voice. 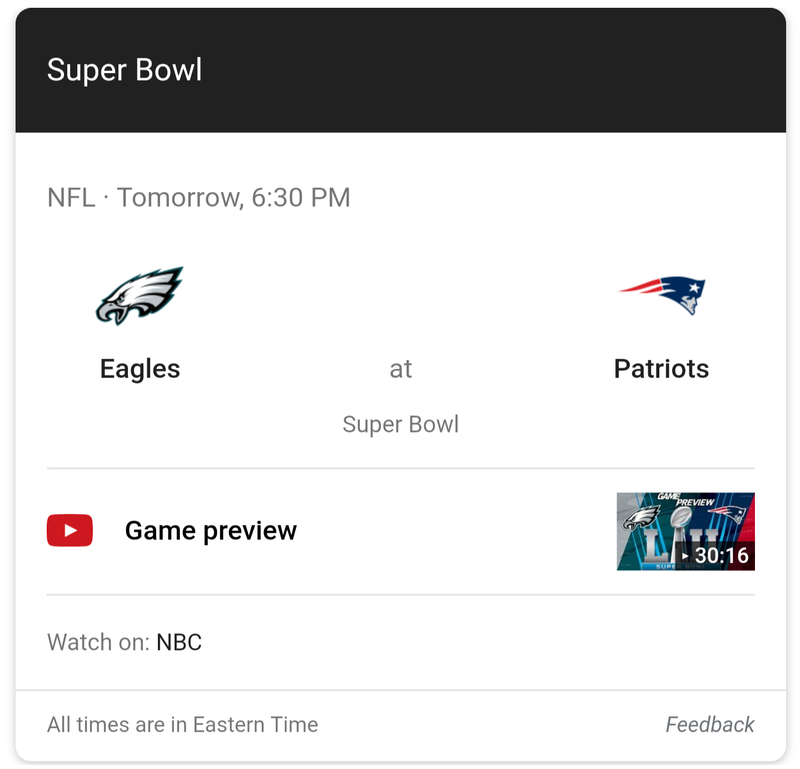 Weekend poll: How do you plan to watch the Super Bowl? At this point, if you are going to watch tomorrow's Super Bowl, you've probably already made your plans, but there are a lot of ways to tune in. Most people probably watch it on a TV, but even then there's plenty of ways to get your pigskin fix. 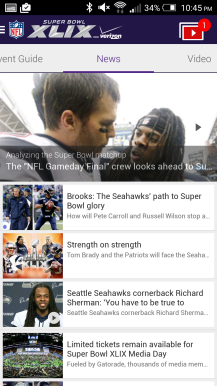 There's cable, YouTube TV, OTA broadcasting, and even Chromecast streaming via NBC's Sports app. With all these different ways to watch, how do you plan on seeing it? Headline says it all. Here's the ad. If you're a good little brow-beaten NFL fan like me, then watching all of the playoff games is a penance. Each of the major networks gets its own game every weekend, and they're all desperately trying to avoid the moment when they're contractually obligated to tell you about the games on the other channels. And in the case of CBS, they mention the fact that they have both the Super Bowl and the Grammy's every twenty seconds, because apparently they think the same people who will watch a bloated, drawn-out spectacle full of egos and corporate sponsorship will also watch a music awards show. In 2014, the US was shocked to see a flock of sea hawks fly in from the northwest and, despite normally preying on fish, completely devour a team of broncos from the Rockies. This year the birds are still on the offensive, but a group of patriots from New England have banded together to stop them. On Sunday, we will get to see the two sides do battle in a giant bowl. Wait, that's not what's happening this weekend? I better Google this some more. Huh, look what pops up now. 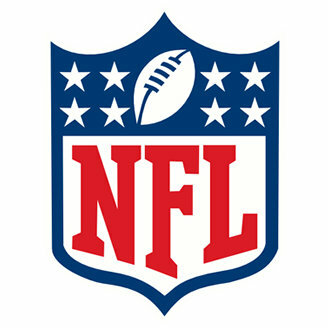 That's right, the NFL has created a YouTube channel that contains clips and commentary on the good old American sport of football. 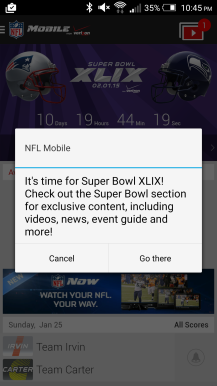 The official mobile app of the NFL is getting a few new features in preparation for February 1st's Super Bowl. 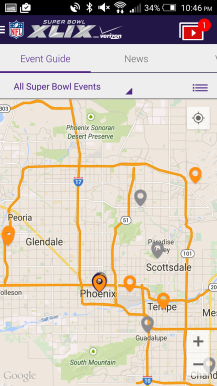 Verizon customers will enjoy live streaming of the game while anyone can access news, event maps, and a variety of content for those watching and attending the big game. The attendee-specific features seem particularly thoughtful, with Google-powered maps that have relevant locations bookmarked built into the app. Beyond that, there is also content to answer questions about stadium policy and anything else people might be concerned with. For non-attendees, it isn't necessarily an update that makes the app a must-download. If you have it and like it already, great.